Off grid? No hook up on site? 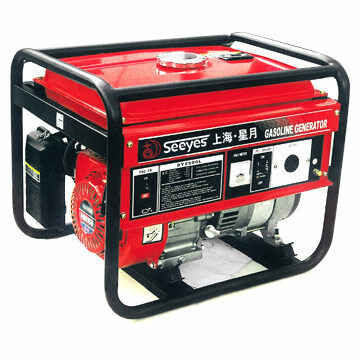 A generator is a great way to provide power, when mains electricity is unavailable. At the flick of a switch, electricity will be flowing. But, OH NO, you've turned the generator ignition switch and..... NOTHING! Your generator battery is completely flat. That'll teach you for not following the Tayna guide on how to care for your generator battery! A generator battery should always be checked to make sure it is charged and in a fit state of readiness. All good generator batteries will propel your generator to life and provide years of service. Generator batteries come in numerous sizes; from small generator batteries, initially designed for use in motorcycles and lawnmowers, to large generator batteries, which are commonly used in cars and commercial vehicles.